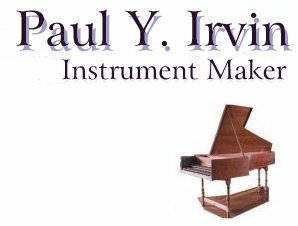 Welcome to the Web site of Paul Y. Irvin - Instrument Maker. We are committed to providing the finest quality Early Keyboard Instruments and professional Service. 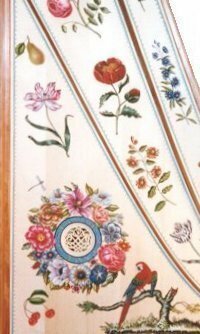 As you explore this site we hope you find it an informative and enjoyable way to learn more about us and the world of early keyboard instruments.